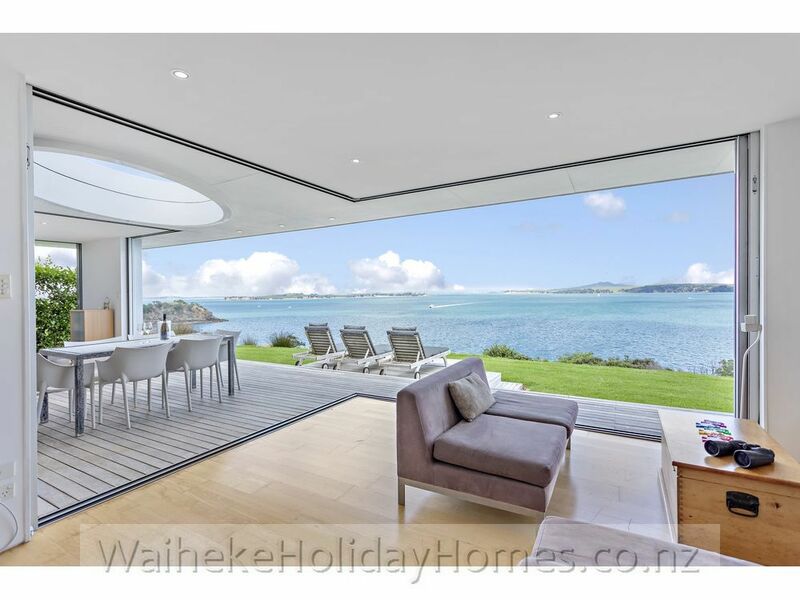 Choose from a good selection of Waiheke Accommodation, holiday houses and cottages, luxury apartments, beautiful residences and beach houses. 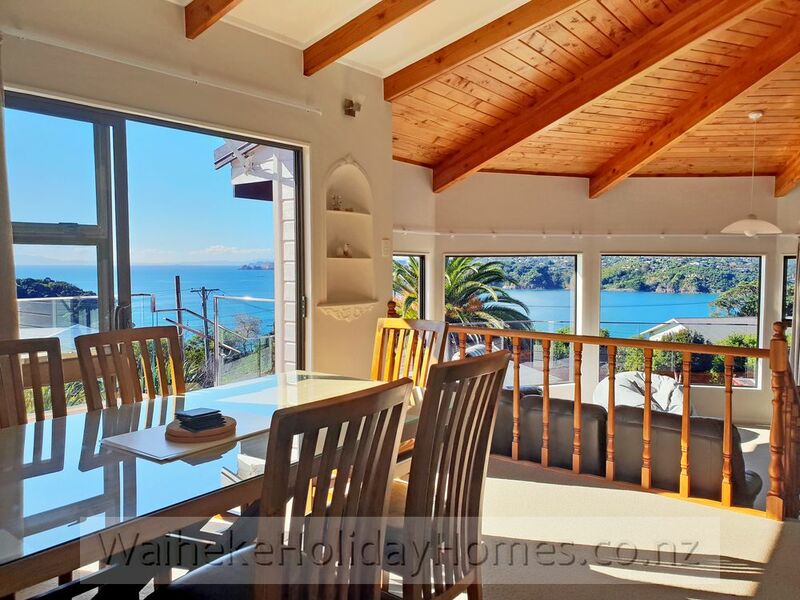 Beachfront, cliff top and everything in between, including a variety of original "kiwi batches". 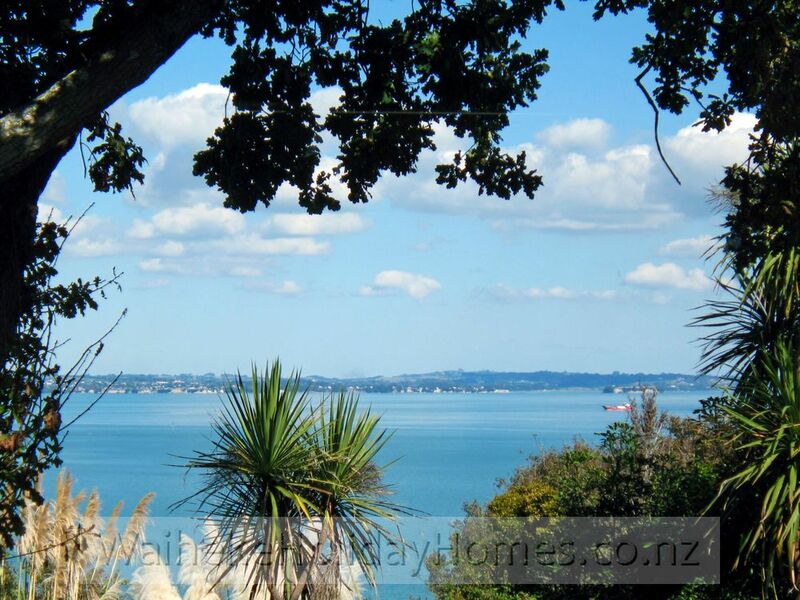 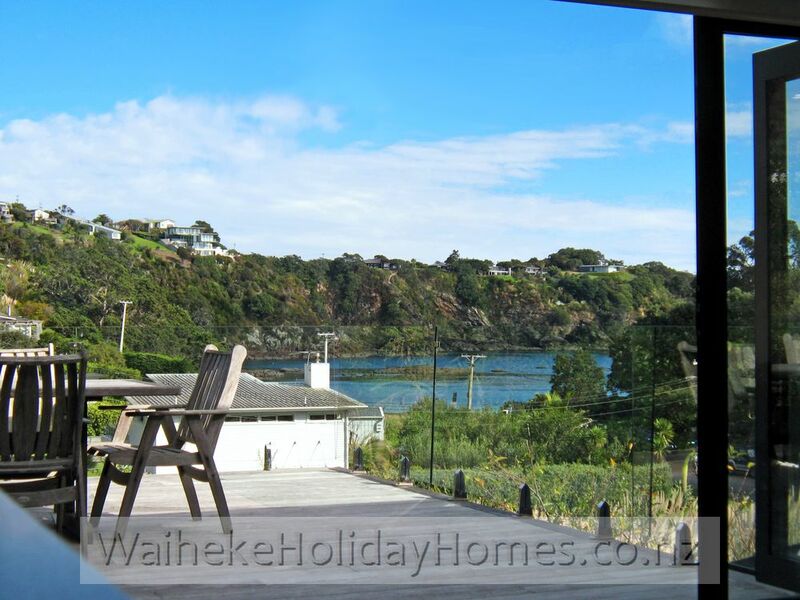 Many offer spectacular views over Waiheke Island and the Hauraki Gulf. 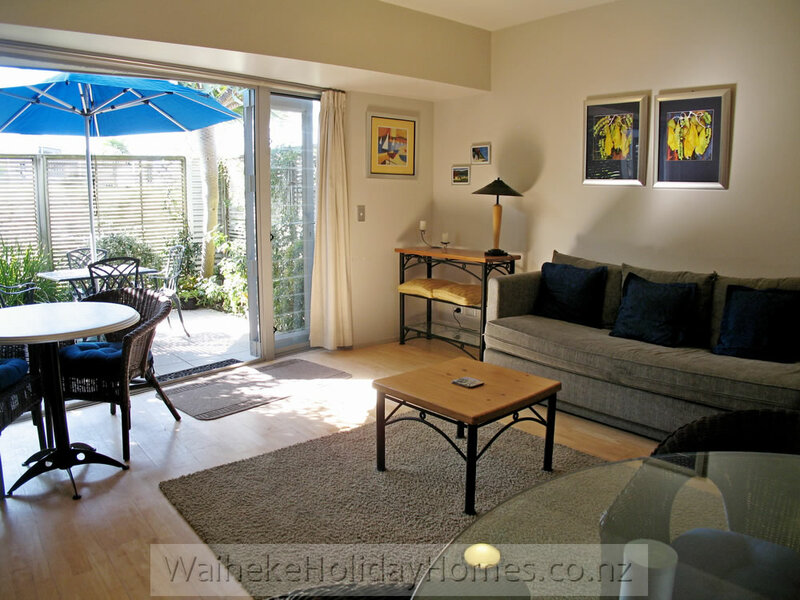 Waiheke Holiday Homes is located on Waiheke Island in the Hauraki Gulf of New Zealand just 35 minutes by fast ferry from the centre of Auckland downtown. 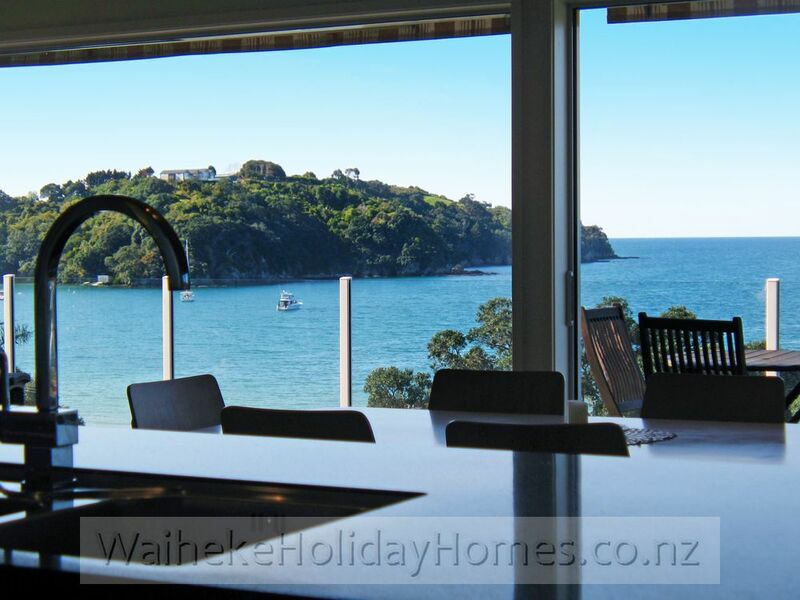 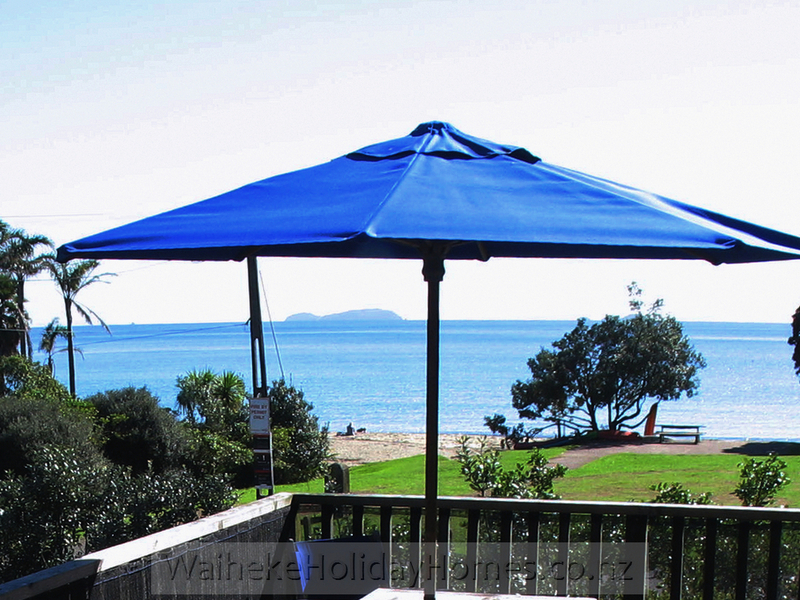 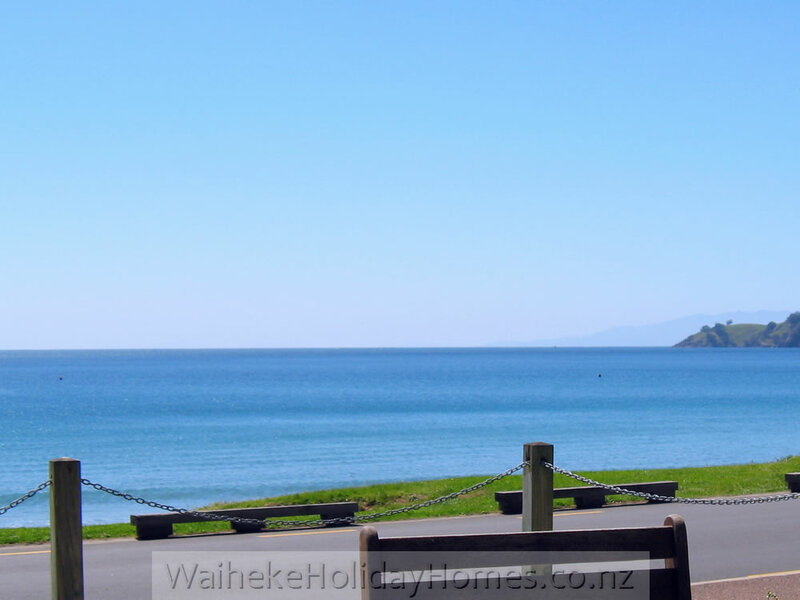 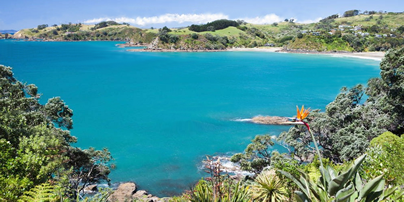 Waiheke Holiday Homes is the Waiheke Island Holiday Accommodation Specialist with vacation accommodation in all areas of Waiheke Island and covering a wide range of self-catering holiday accommodation on Waiheke Island. 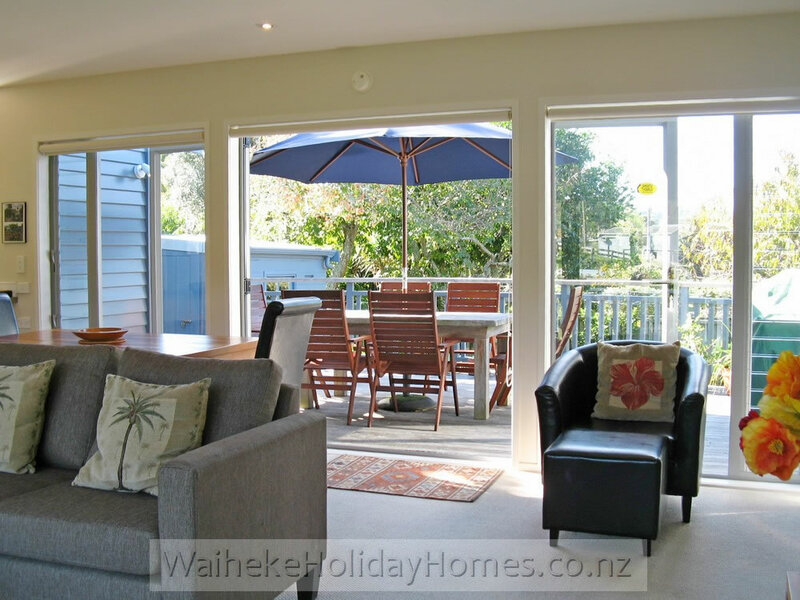 The various styles of holiday accommodation on Waiheke Island include a huge range of holiday rental houses and cottages including holiday homes and vacation houses, beach houses, holiday apartments, holiday cottages, cribs and baches, bed and breakfast, beachfront cottages, waterfront residences and everything in between. 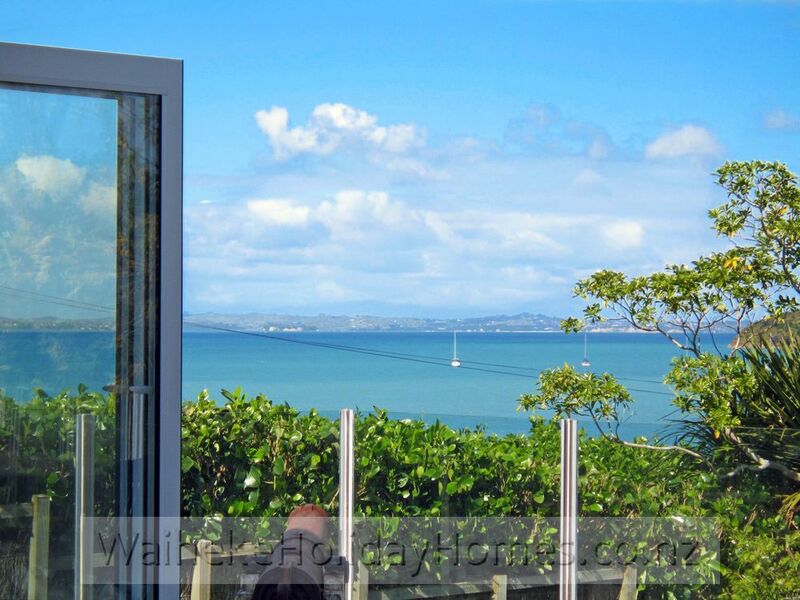 At Waiheke Holiday Homes there is Waiheke holiday accommodation available to suit all budgets ranging from the traditional Kiwi bach and cute beachfront holiday cottages to delicious Bed & Breakfasts and luxury holiday apartments, romantic getaways and wedding and honeymoon accommodation, gorgeous beach houses with fabulous seaviews, luxury lodges and beachfront or waterfront holiday houses. 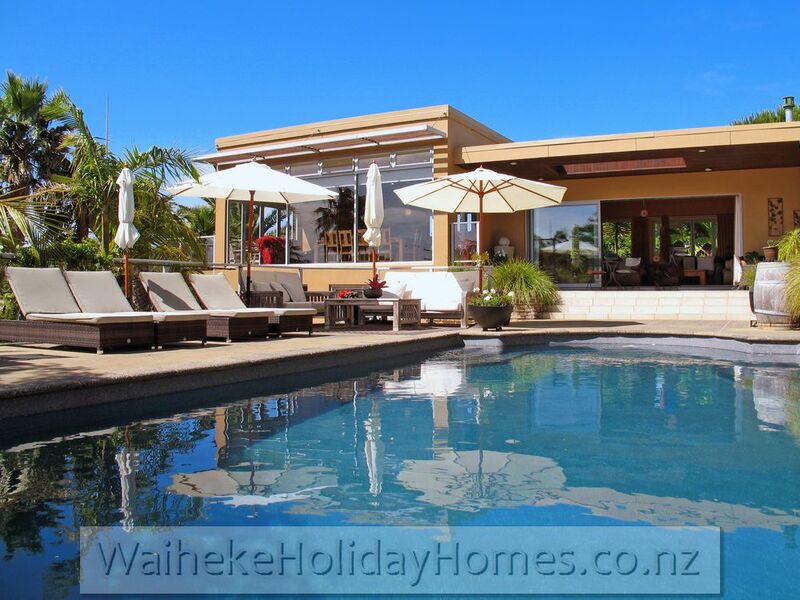 Because Waiheke Holiday Homes and Accommodation is an independent holiday rental accommodation booking agency you will have the advantage of a huge range of holiday accommodation and vacation accommodation to choose from plus, if you would like our assistance or advice in choosing the perfect holiday accommodation on Waiheke Island, our staff are happy to help you and offer independent advice about each holiday rental property. 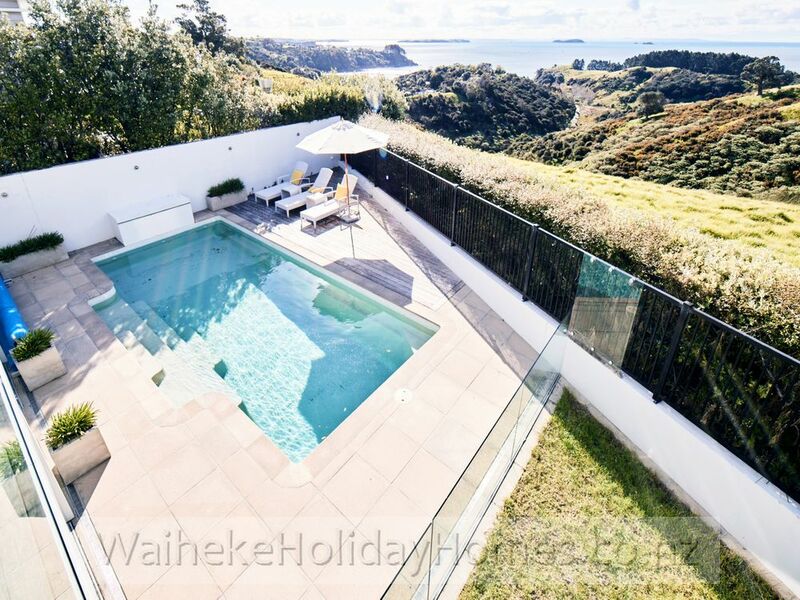 Best of all is that we are the Waiheke Island holiday accommodation 'One Stop Shop' and you are able to complete your holiday accommodation bookings and enquiries simply and easily dealing with just one company.